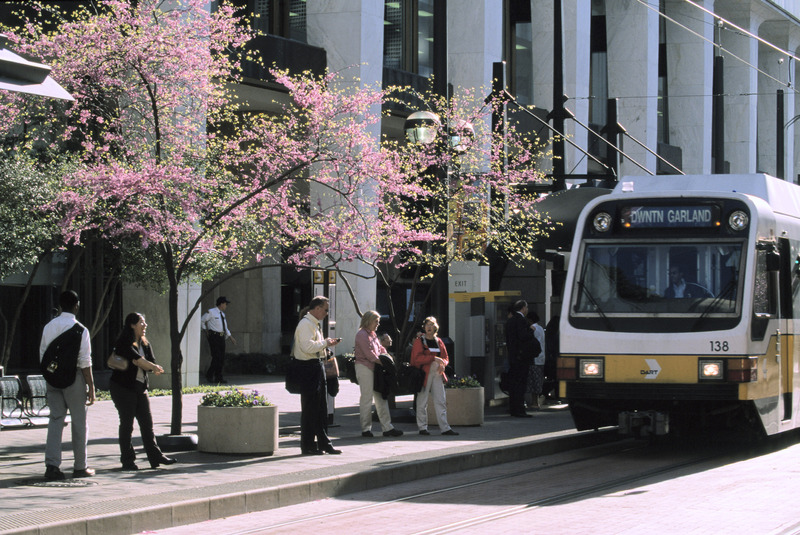 Transit Funding: Invest in Success or On the Chopping Block? Governor Snyder proposed and a bi-partisan Michigan Senate passed a critical transportation funding bill last month which would repair Michigan’s crumbling roads AND make the first new state investment in public transit in decades! This strong bill only needed the House to concur for Michigan to Invest in Success. Instead, the Michigan House voted along party lines to GUT public transit funding and undermine the long-standing practice of funding the full transportation system together. 1) Use our easy online action tool to urge state leaders to support new funding for our full transportation system! Call House Speaker Jase Bolger at 517-373-1787 and urge him to support the Senate bill to fund the full transportation system! Call Senate Majority Leader Randy Richardville at 517-373-3543. Thank him for funding the full transportation system and urge him to stand strong in negotiations! Call Governor Rick Snyder at 517-335-7858. Thank him for his dedication to funding the full transportation system and urge him to stand strong in negotiations! 3) Urge your friends and family throughout Michigan to contact their legislators as well!! Legislators from every part of Michigan will decide the fate our transportation funding. Help make sure they hear how important this is! They’ve only got a few days to decide, so act now! 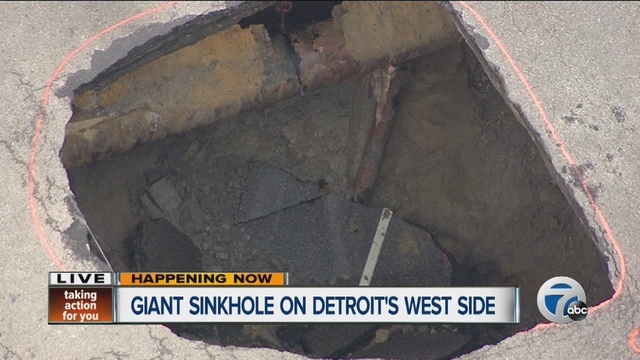 Michigan’s transportation system needs additional new funding to repair our roads and improve transit. Decades of disinvestment have left our infrastructure in shambles and that’s costing us even more! Transportation funding should NOT come at the expense of schools and cities. We must invest in all the things that can make Michigan great, not rob Peter to pay Paul. The Michigan Senate and House of Representatives have passed different versions of bills that would fund fixing our roads, but the Senate version is far better because funding in the Senate bill would go through the Comprehensive Transportation Fund which would follow the traditional 10% funding for public transit and non-motorized ways that people in our state get around. (For more info, download the Transportation Funding Fact Sheet.) The House bill completely cuts out transit! Also the Senate bill wouldn’t risk future funding for our schools and cities.